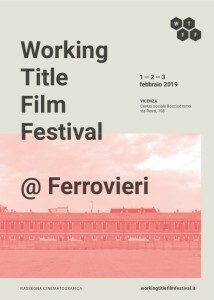 Working Title film festival aspires to give back centrality and meaning to the narration about work. Nowadays the work is more and more pervading, without time nor space limits, but at the same time there aren’t opportunities of thought and confrontation about the meaning of this transformation produces in people’s daily life. New generations have been attending the crumbling away of the old safeties and they’ve been facing the work world, which has been made fragmented and precarious by the economic crisis and the law reforms. The need to invent a work that doesn’t exist can be the push to create new economic, cultural and social models able to transform the conviction of precariousness in a real chance. That’s why there’s the exigency of an appointment, that, starting from the films, could create confrontation moments, opened to all the citizen of Vicenza, but potentially to replay in other cities, too. Working Title Film Festival shows a selection of recent documentary, fiction, animation films and serial narrations. The choice was imposed by the high artistic quality and by the ability to deal with the subject of work by original points of view, aestethics and styles. 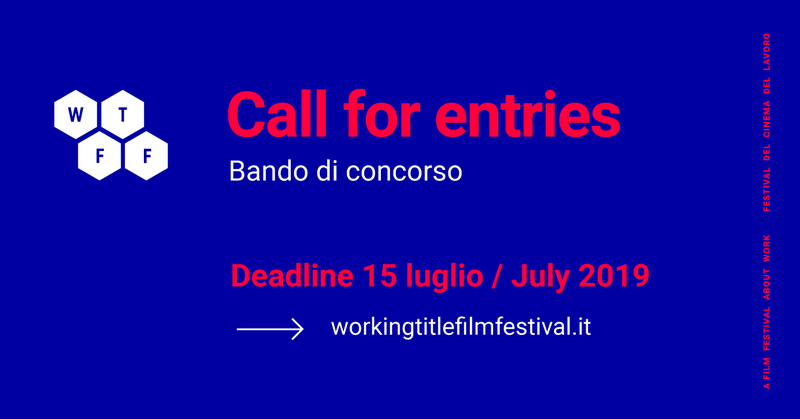 Working Title Film Festival is a modular festival. It makes talk the audiovisual language, that will have Cinema Primavera as the place dedicated to, to photography and audiodoc, set up at Exworks, a former mechanic’s workshop, redeveloped in a place for arts and creative jobs. The third block is made by the confrontation between some voices of the freelance, indipendent and creative work, at Polo Giovani B55. 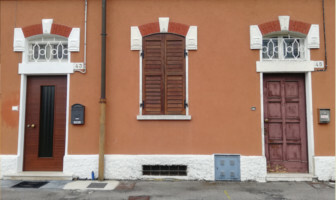 The fourth block, at Unione Collector, is music and video art.